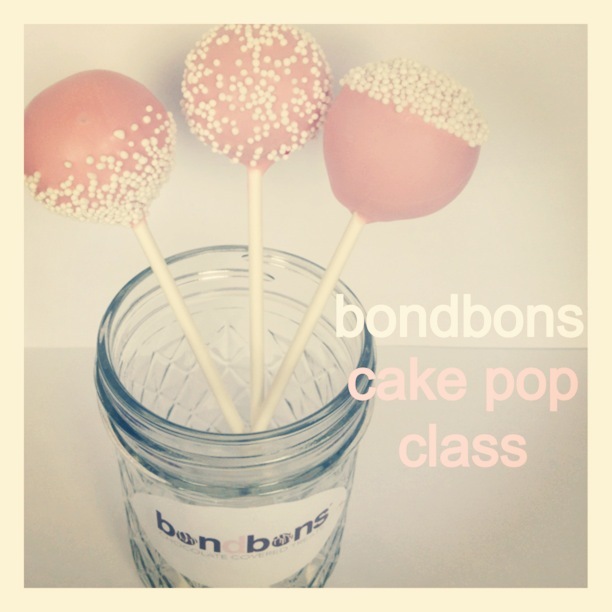 I am the owner of a teeny tiny cake pop business called Bondbons. 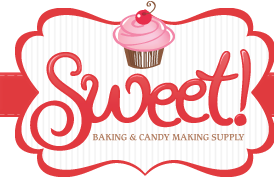 I also teach beginner, intermediate, and advanced cake pop classes at Sweet Baking Supply in Lawrence and Topeka. Click here to see the class schedule.